Over the course of two album releases on the Hubro label, the Erlend Apneseth Trio has imagined a completely new landscape between folk, jazz and contemporary music. 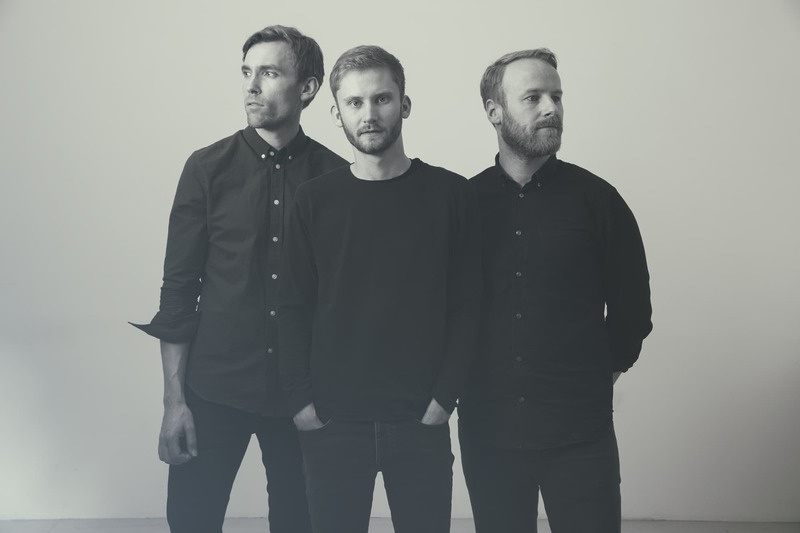 Since their 2016 debut the trio has been feted in both Norwegian and international press, nominated for various prizes and toured at home and abroad. For this new commissioned work, they have expanded their line-up by adding accordionist Frode Haltli, one of Norway’s foremost modern musicians. He has countless recordings and collaborations under his belt, across several genres, but often rooted in folk music – such as his acclaimed recent release Avant Folk. This concert is a very special encounter between some of the top players on the current experimental scene.